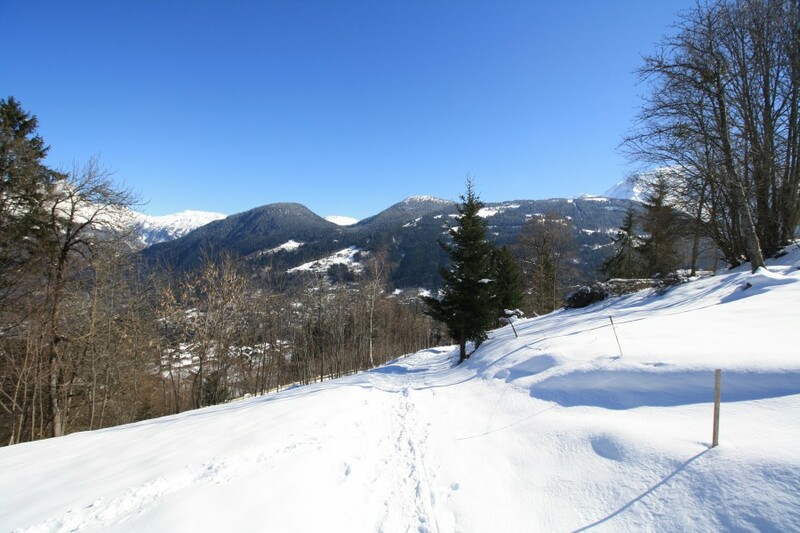 An attractive plot of 880m2 of building land with the possibility to build a large family home in a quiet area with easy access, between the historic spa town of Saint Gervais les Bains and Le Bettex, the mid station of the cable car giving access to the 3rd largest ski area in France , the Domaine Evasion Mont Blanc with 445km of piste. 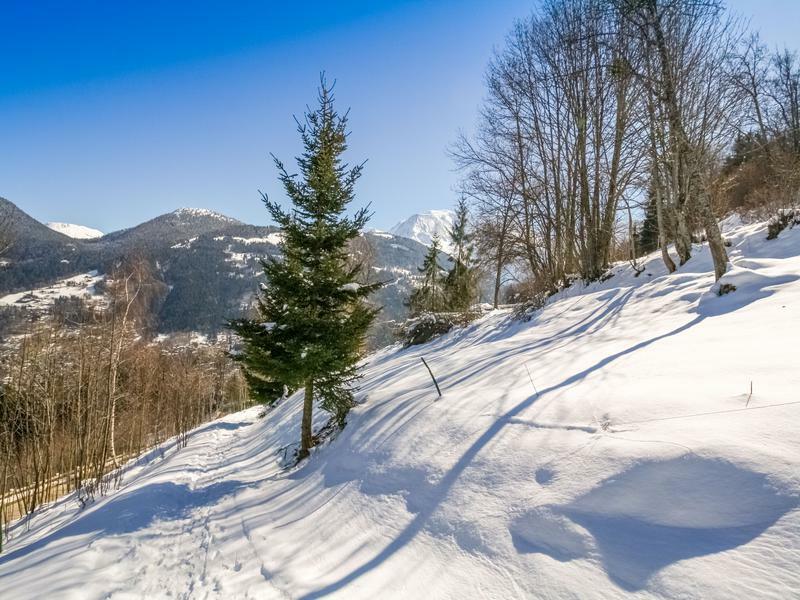 A great position for this rare plot of building land, just 2km from the main cable car close to the centre of St Gervais. The town will consider planning applications for both modern and traditional buildings and help can be provided with contact with architects and house builders along with project managers. 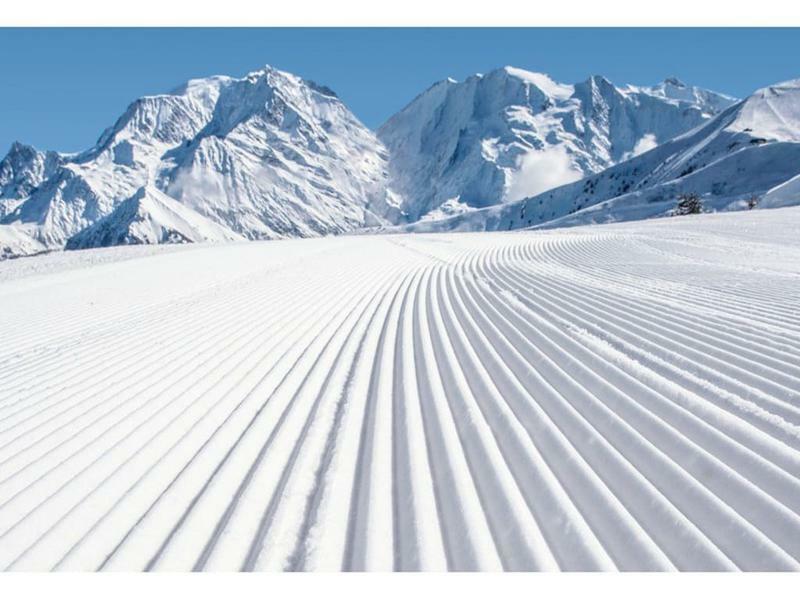 Ideally located between Chamonix and Megeve, Saint Gervais is at the heart of the 3 rd largest ski area in France, the Domaine Evasion Mont Blanc with 445km of pistes and 5 snow parks and includes the resorts of Megeve, Les Contamines and Combloux as well as Saint Gervais itself. 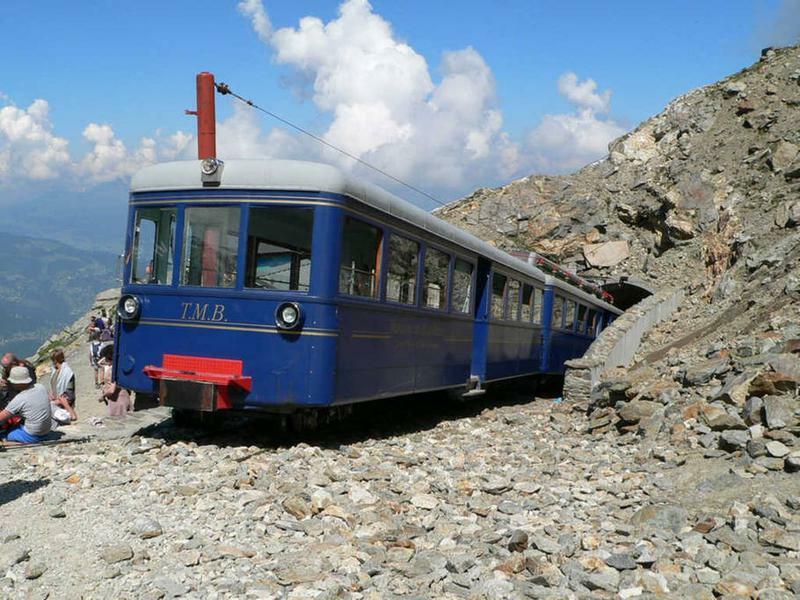 The tramway de Mont Blanc takes you up to the Col de Voza where you can ski the Les Houches area and on to the Chamonix valley. In the summer months present a wealth of activities from walking, mountaineering and cycling to relaxing at the new pool and swimming in the local lakes. 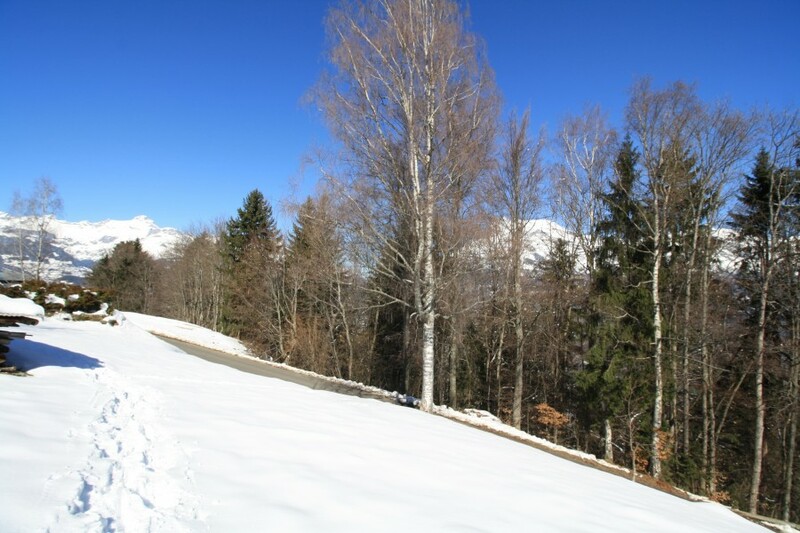 There are golf courses in easy driving range in both Megeve and Chamonix, which is only 30 mins away (26km) and St Gervais is also ideally located for day trips, as Annecy, 87 km, Switzerland 43km and Italy 40km are all within an hour's drive. 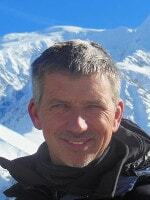 Geneva airport is just 85km away and an easy motorway drive . 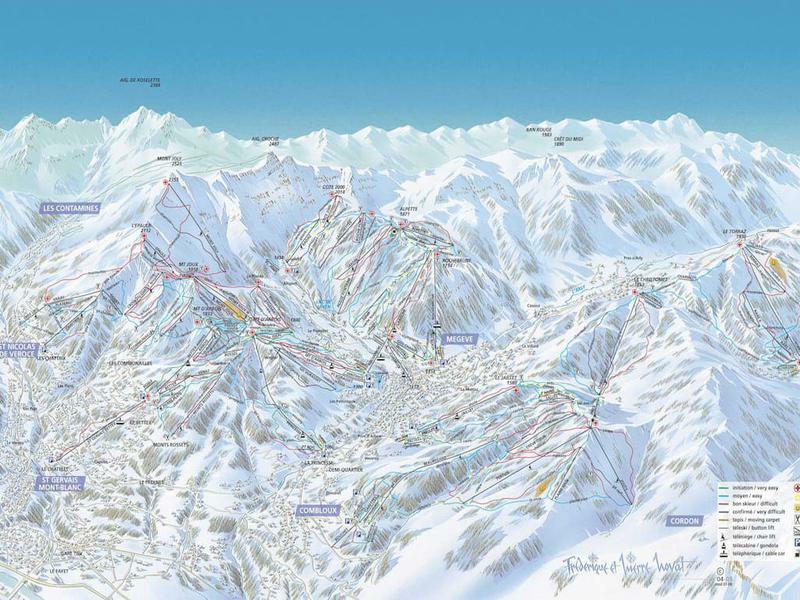 Transfer buses also run to St Gervais station year round. 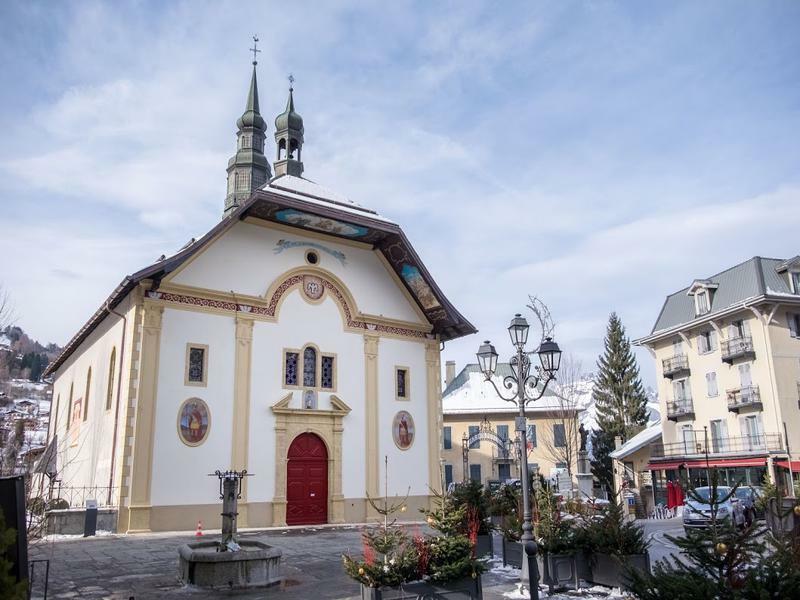 With it's first Michelin starred restaurant and two 4 star hotels planned St Gervais really is the up and coming place to invest in the Alps!